Sesc Santos, Brazil, 28 March - 1 July 2018. Curator: Emanoel Araújo. 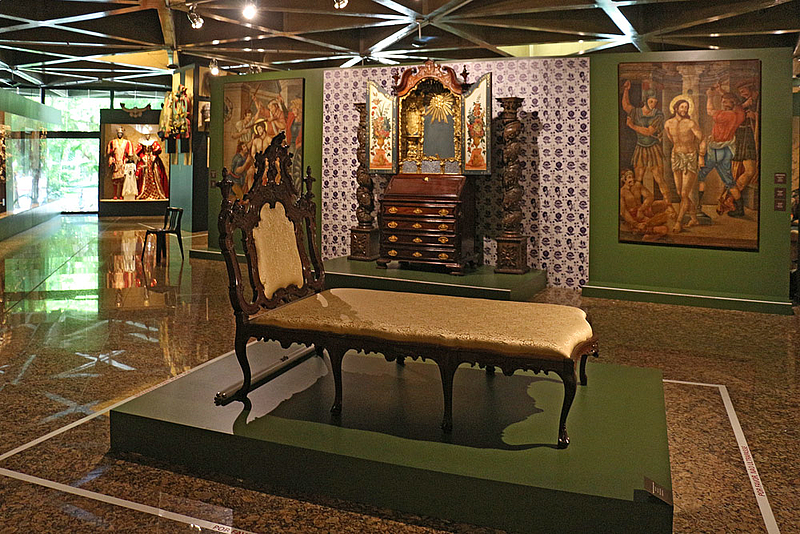 About 200 works of the Luso-Afro-Brazilian Baroque period. In partnership with Museu Afro Brasil, São Paulo.